Lanson International Diffusion has signed up with Woolworths and The Wine Company to import and distribute Champagne Lanson in Australia. The company said today (25 October) that The Wine Company will become the brand's exclusive distributor in the on-trade, while Woolworths will retail the Champagne exclusively in the off-trade. 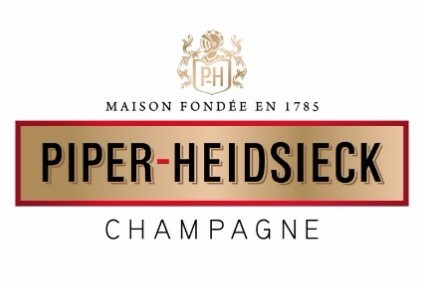 A spokesperson for Woolworths said: "We are delighted to have the opportunity to build the profile of this prestigious Champagne house right across Australia. We plan to represent the brand well into the future and work alongside The Wine Company to ensure long-term market success for the brand." 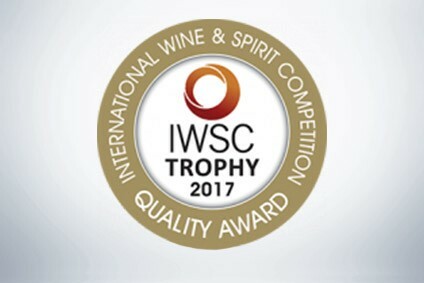 The Wine Company managing director, Peter Woollard, added: "It is a privilege to be distributing a wine with the outstanding pedigree of Champagne Lanson. We are looking forward to working with our partners to further build the brand in Australia and to introducing this prestigious Champagne to our on-premise customers." Champagne Lanson Black Label NV and Gold Label Vintage will be available in Dan Murphy's, BWS, Woolworths and Safeway stores and selected on-trade venues across Australia, while Champagne Lanson Rose, Noble Cuvee, and a range of back vintages will be available in Dan Murphy's Fine Wine Departments and in the country's on-trade.